1. 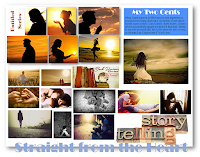 Straight from the heart – how did it all start? The name, the idea, the concept. From there to here. For a long time all my writings were offline, written in pen and paper style. I had just started compiling my work in documents and I was searching for online websites where I could share my writings with people. As most of us do, I searched Google and that’s how/where I was introduced to blogs. I had to read a couple of blogs to actually understand the whole concept of blogging. As far as the title is concerned, I did not have to think much about it because that’s how I write “Straight from my heart”. During the earlier stages, SFTH was not just about poems/stories. 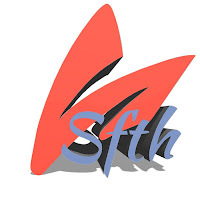 It is over a period of time that I stopped writing non-fiction personal stuff on SFTH and dedicated the blog entirely to Literature. Arti Honrao is author of books titled My Life-story (Fiction) and Is This Love & Autumn - The Last Leaf and Novel - Resemblance - The Journey of a Doppelgänger and writes poems and short stories based mainly on Relationships. She writes at Straight From The Heart. 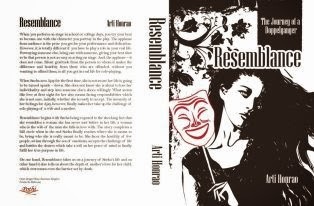 Arti Honrao author of ‘My Life-story’ and ‘Is This Love & Autumn – The Last Leaf’ and Novel ‘Resemblance – The Journey of a Doppelganger’, affirms that books sometimes mean a gateway to a life beyond real world and sometimes a way to dig deeper into it. “ Book, sometimes even fiction teaches me a lot of things. When I put myself into the shoes of a fictional characters, I go through the emotions of that person. I feel I face and deal with their fears and obstacles. Coming back to reality, it fills me with hope for my own life. This sound weird but its true” adds Arti. 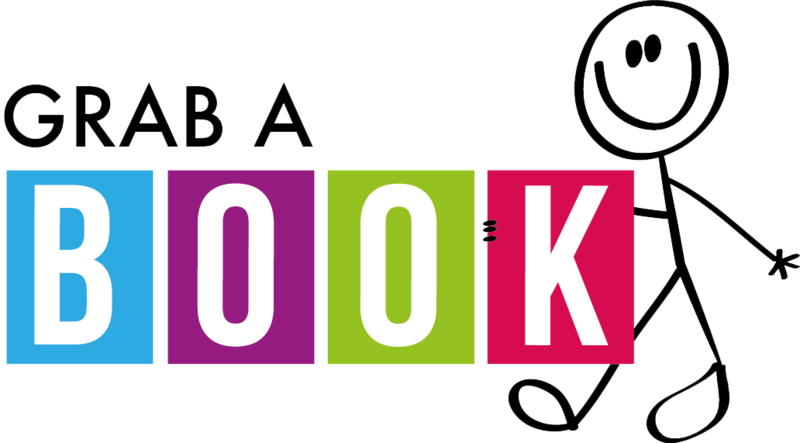 She advised bookworms to keep themselves sane amidst all the chaos and ordeal that life throws, one needs to read more and more books.